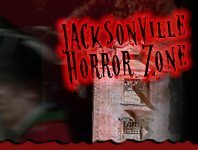 13th Floor Haunted House Jacksonville Jacksonville 187 days ago Rate Now! Pandemonium Halloween Costume Party Jacksonville 218 days ago Rate Now! 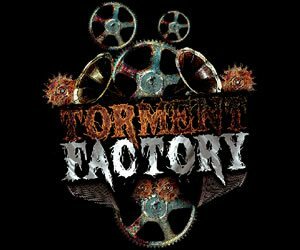 Torment Factory a Halloween Experience Gainesville 178 days ago Rate Now!